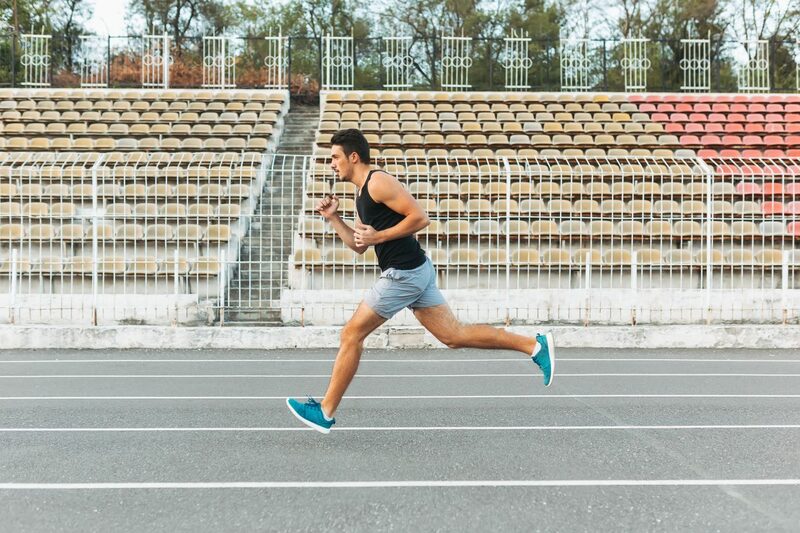 (HealthDay News) — When a teen athlete is tired, their risk of suffering a common knee injury rises, a new study suggests. In controlled assessments, “44.7 percent showed an increased injury risk after high-intensity aerobic activity,” said study author Dr. Mohsin Fidai, from the Henry Ford Health System in Detroit. “Additionally, 68 percent of those studied were identified as having a medium- or high-risk for injury following the activity, as compared to 44 percent at baseline,” Fidai added in a news release from the American Orthopaedic Society for Sports Medicine (AOSSM). The study was scheduled for presentation Thursday at the AOSSM’s annual meeting, in San Diego. Research presented at meetings is typically considered preliminary until published in a peer-reviewed journal.